Barely used, like new, pristine condition, used for a bit when I first bought it new, been sitting ever since. 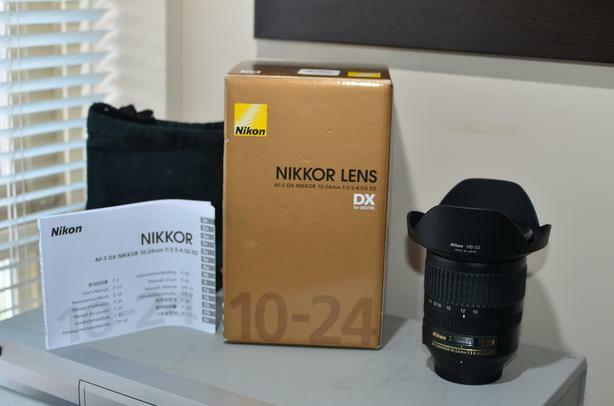 Why buy a new nikon 10-24 for $1100 plus tax, this is the same thing for half the cost. Sigma and tamron lenses are just not as good as Nikon or canon.